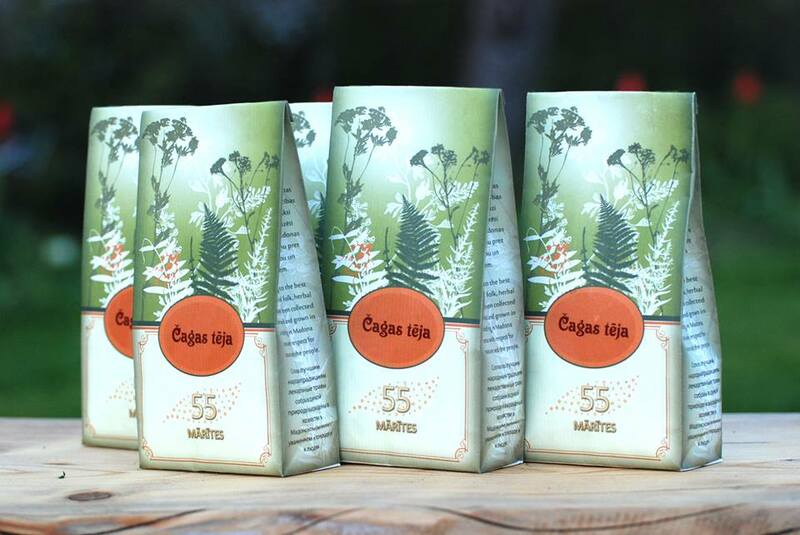 “55 marites” is family owned company, made to transform the richness, the secrets and power of wild Nature in to the health, joy and welfare of each person and whole society. The company is established at 2009. The company manufactures more than 70 different mono-teas (consists from one species of plant), tea mixes. The company has patented a selection of 5 herbal teas and set of 3 herbal teas. 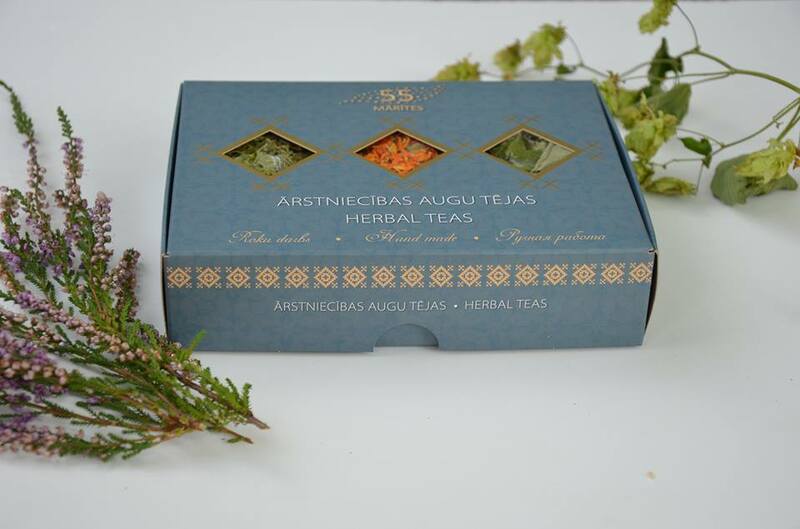 The herbs are collected in the wild grasslands and forests of Latvia. Wild plants reflect the unique stability of conditions and set of components inherent to wild Natural ecosystems, that never could be replicable when medical plants are cultivated on agricultural lands to reach higher productivity. We cultivate only a few species such as Calendula, Menthe, Chamomile, Jerusalem artichoke which are not growing in a wild. Company has established long-term cooperation with homeopathic laboratories, pharmaceutical companies, pharmacies and retail chains. “55 marites” products are recognized as high quality products. Since 2014 the company has become as a biologically certified manufacturer. Our business is definitely evolving into the greatest results in order to become a trustworthy and professional phyto-production company in Latvia and European Union. The wildlife of Latvia is the source of power, happiness and health – a base of self-esteem and prosperity.